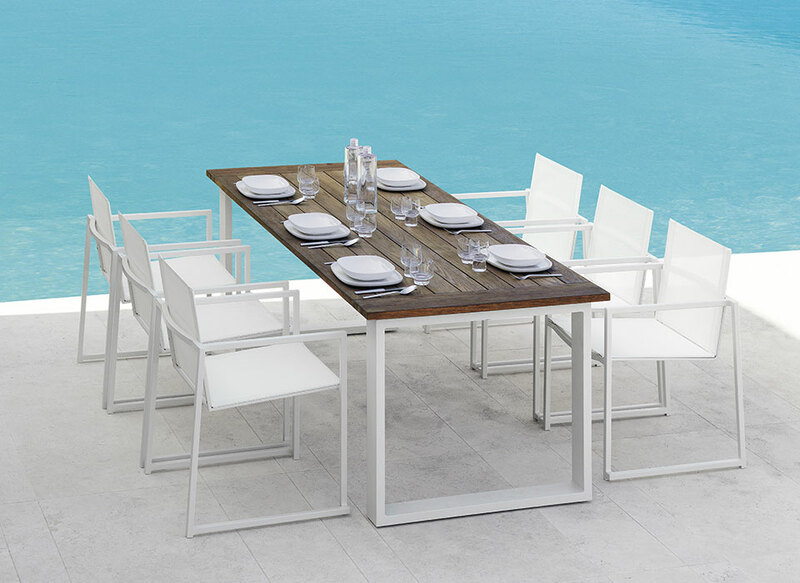 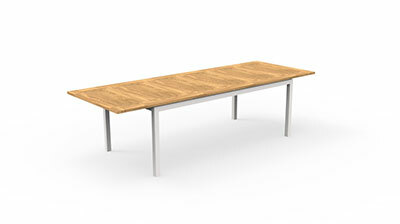 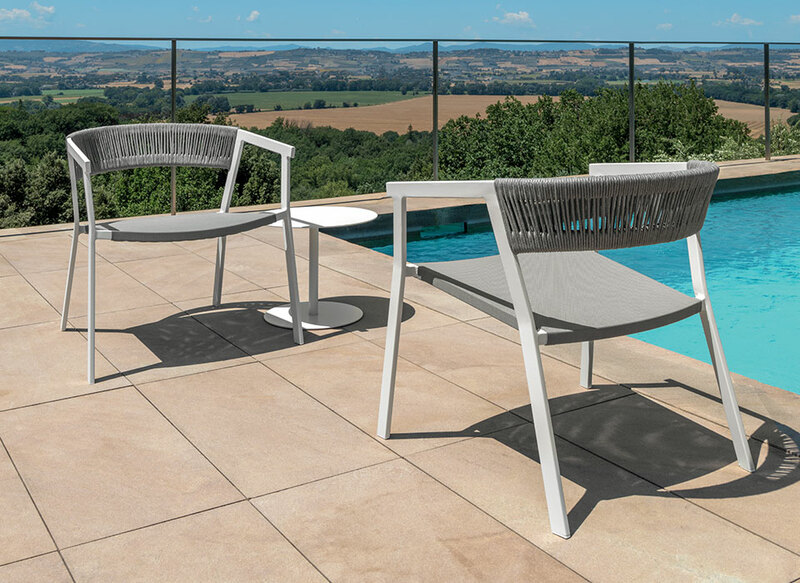 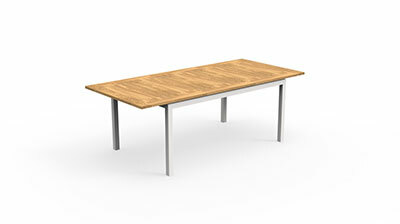 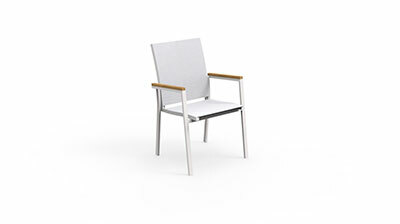 The teak charm combined with the functionality and minimalism of the aluminium and the simple but refined shapes, characterize the Timber collection. 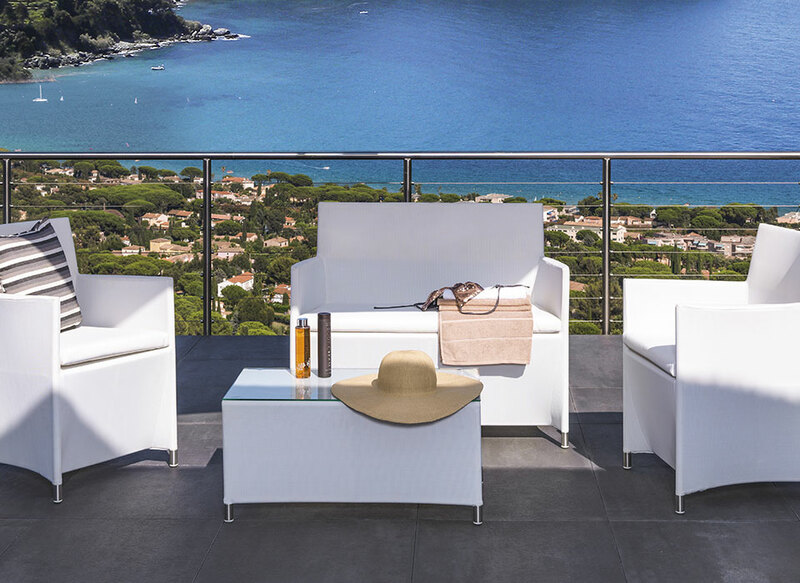 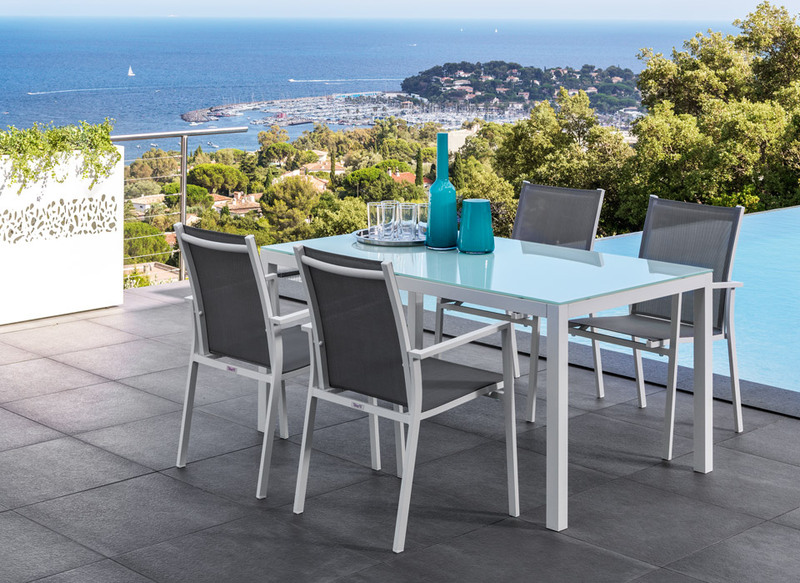 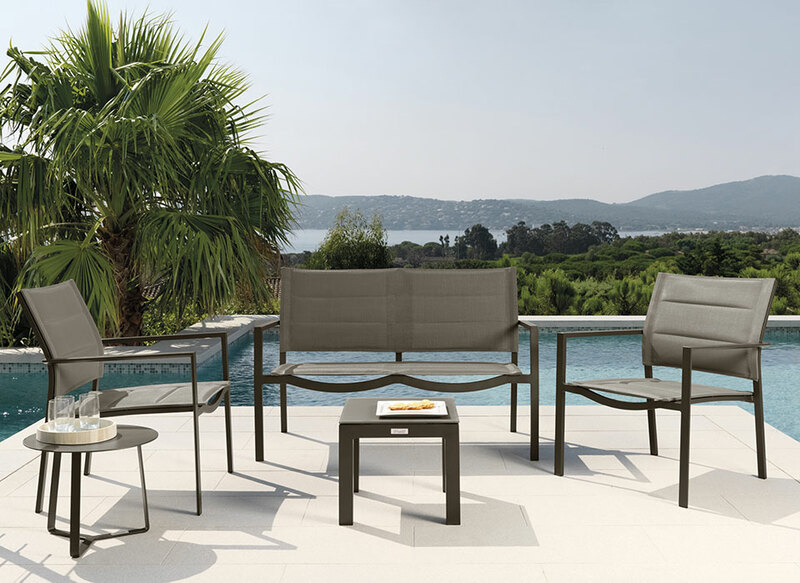 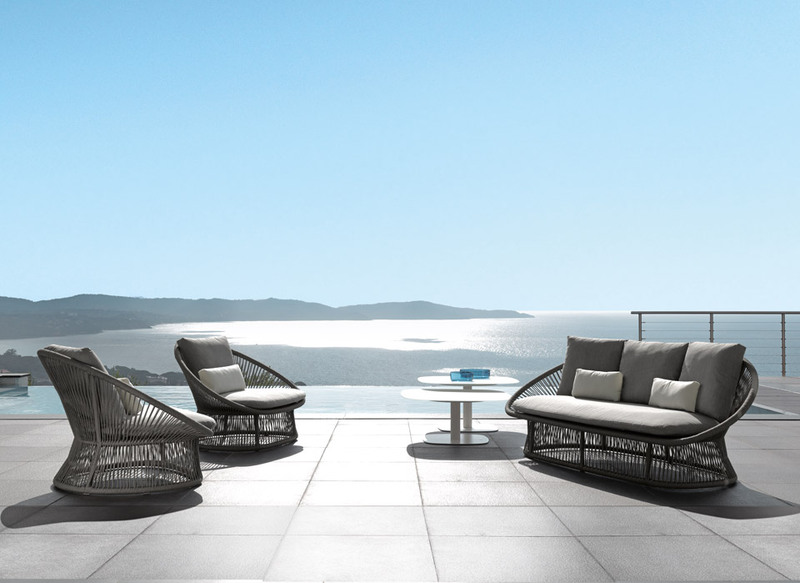 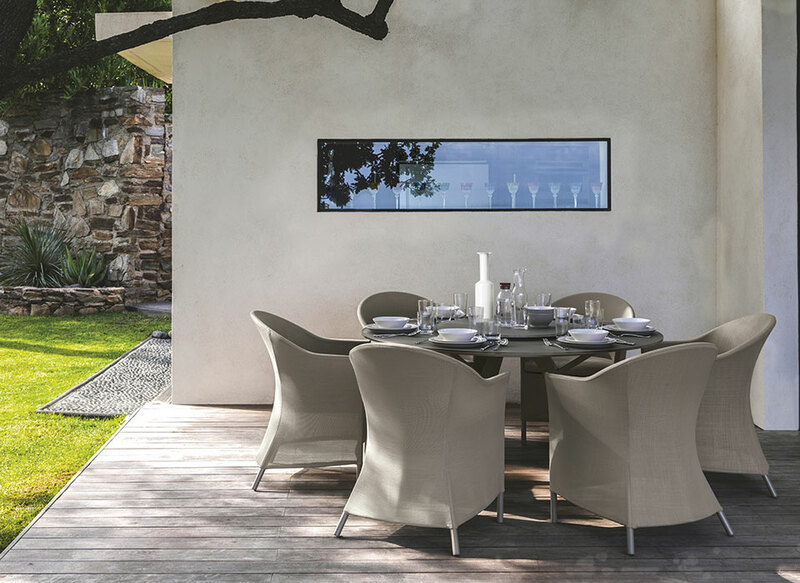 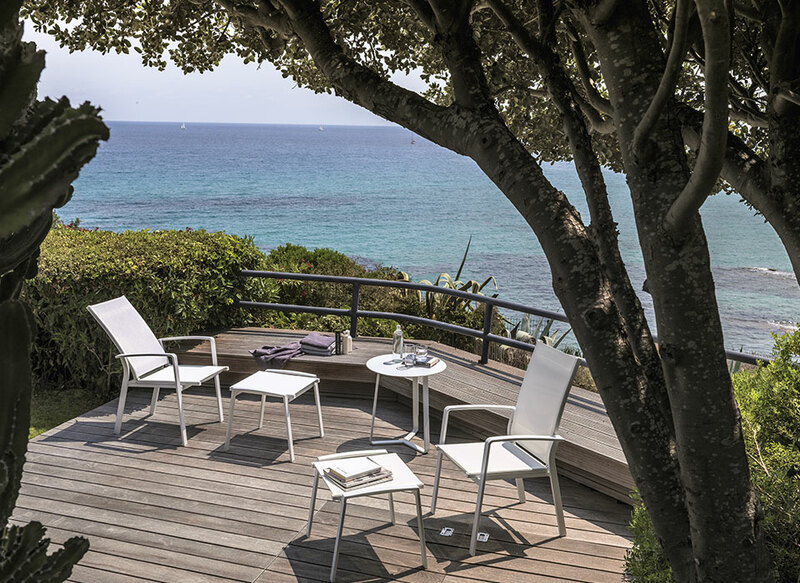 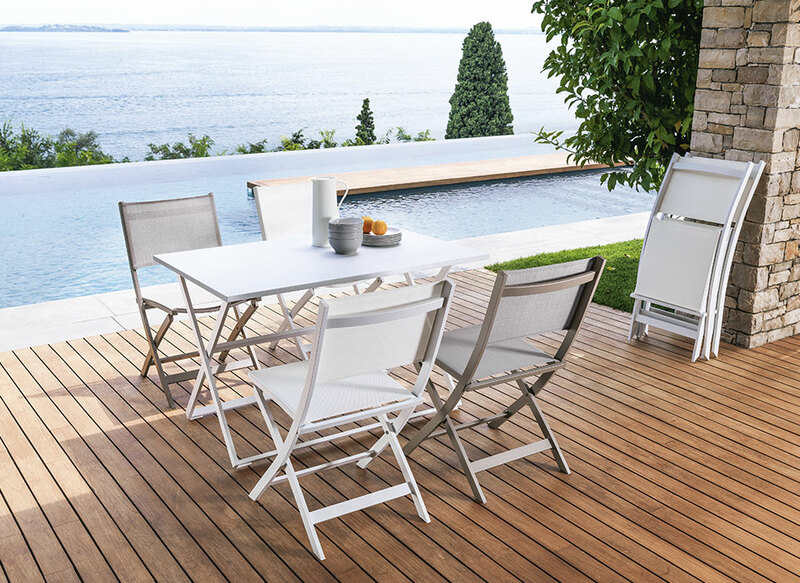 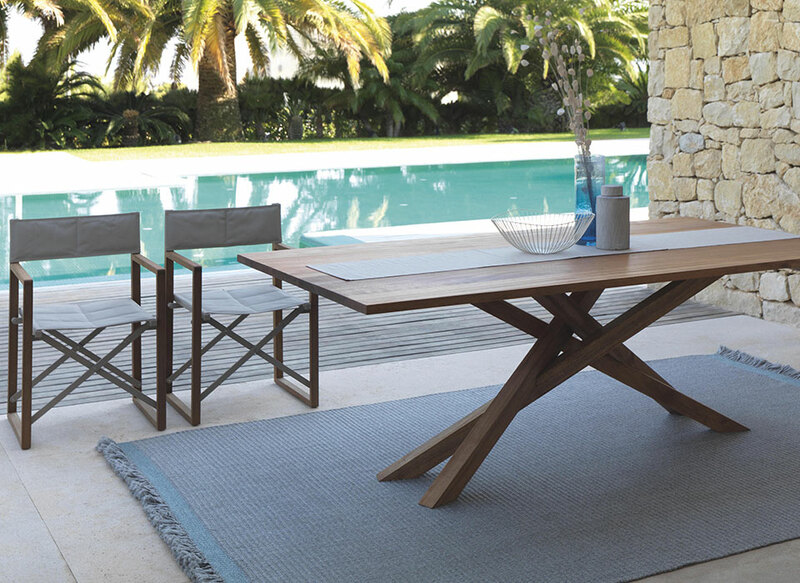 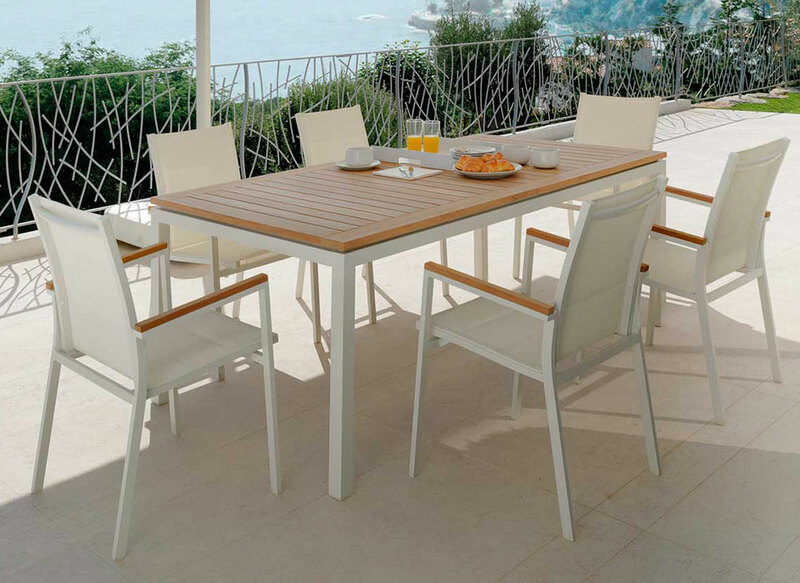 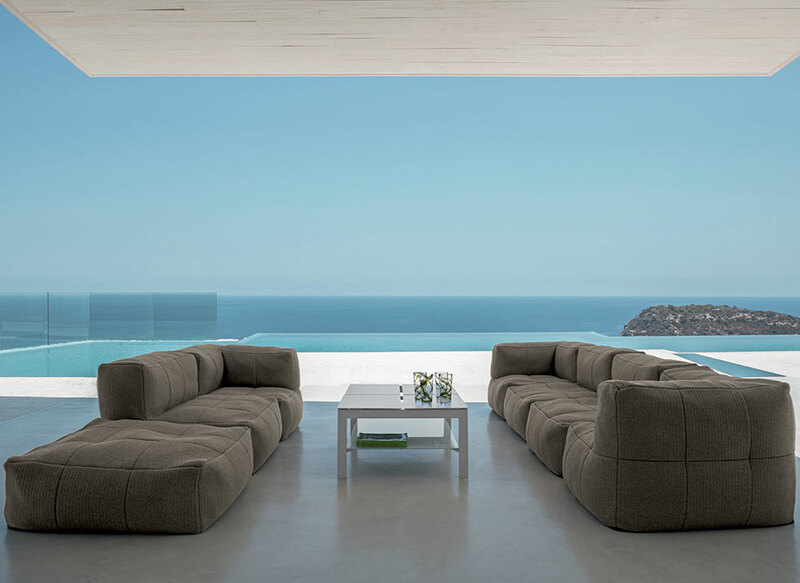 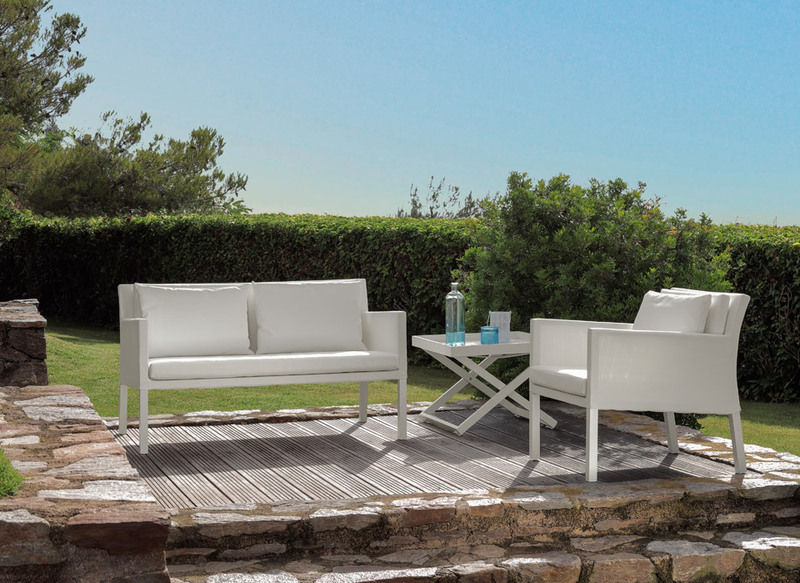 Elements with delicate shades of summer colour outdoor spaces with fine elegance. 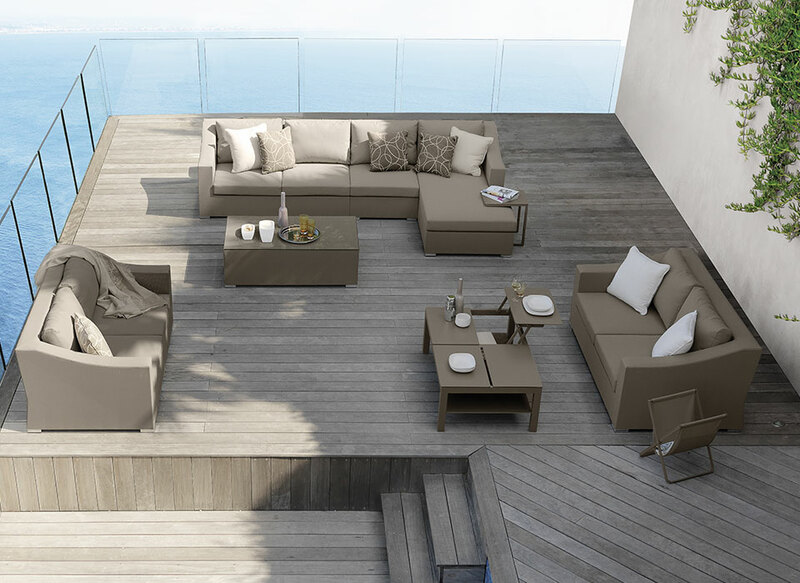 A unique mix of design and style.